Cracks can be a challenge for typical injections. A lot of the products available are too thick or are water activated, not allowing the product to get deep into the structure. 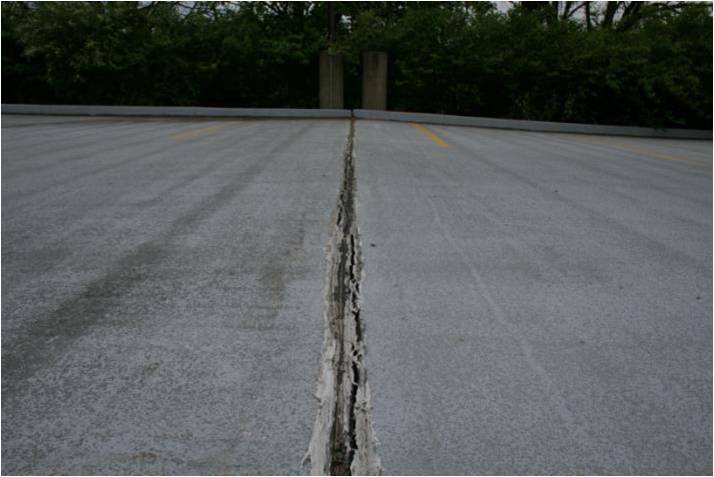 CGI's system allows for better penetration deep into the crack, because our products viscocity is nearly identical to that of water. This also allows us to inject with higher pressures to push more material further along the crack, allowing for fewer drilled holes, speeding up repair time while saving money on labor. Since our proprietary acrylic resin, DifGel HD 2.0 is NOT water activated, we are able to achive more consistant results with more precise injections, targeting only the affected areas and not disturbing areas that are still in good standing.